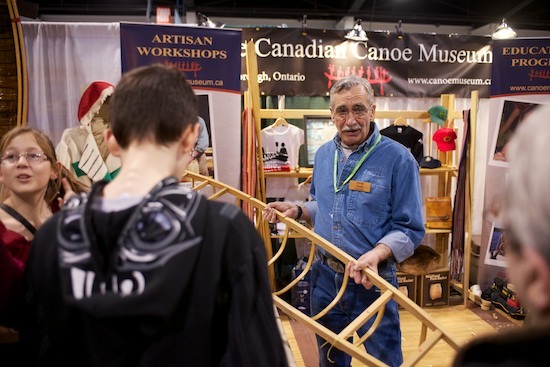 The Canadian Canoe Museum is showing some Peterborough pride at the Outdoor Adventure Show in Toronto this weekend. Be sure to check out their artisan workshops as well. You can see their booth on Saturday from 10 a.m. to 6 p.m., or Sunday 10 a.m. to 5 p.m.